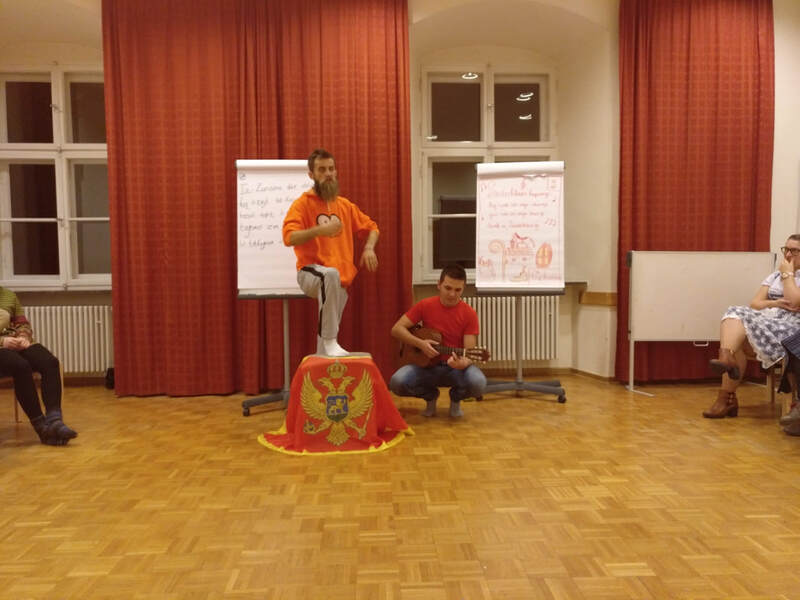 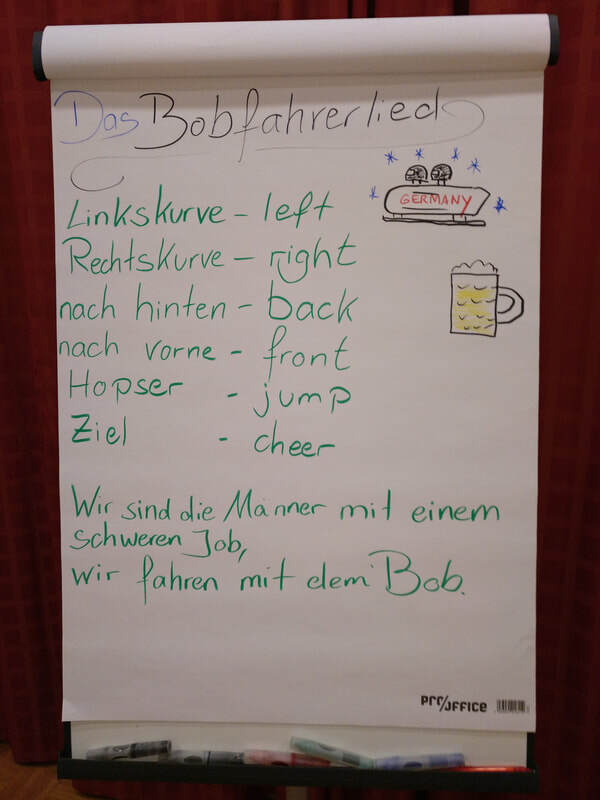 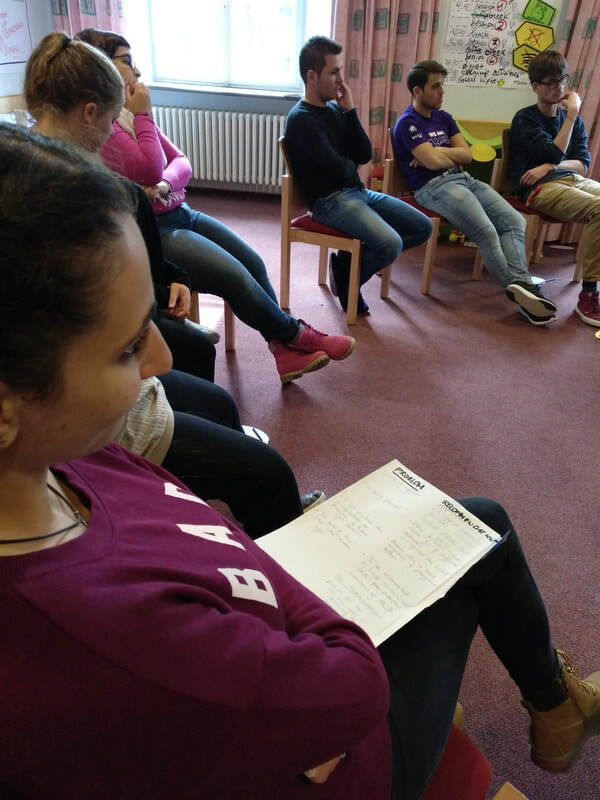 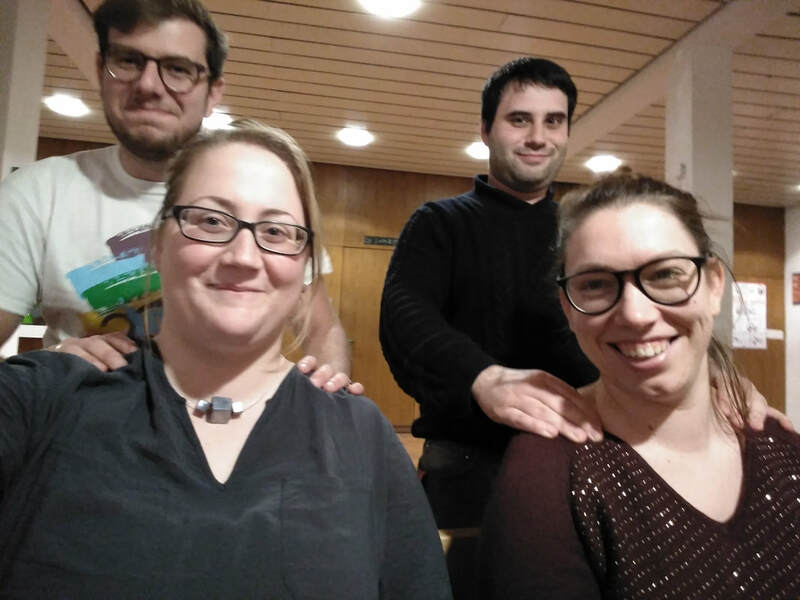 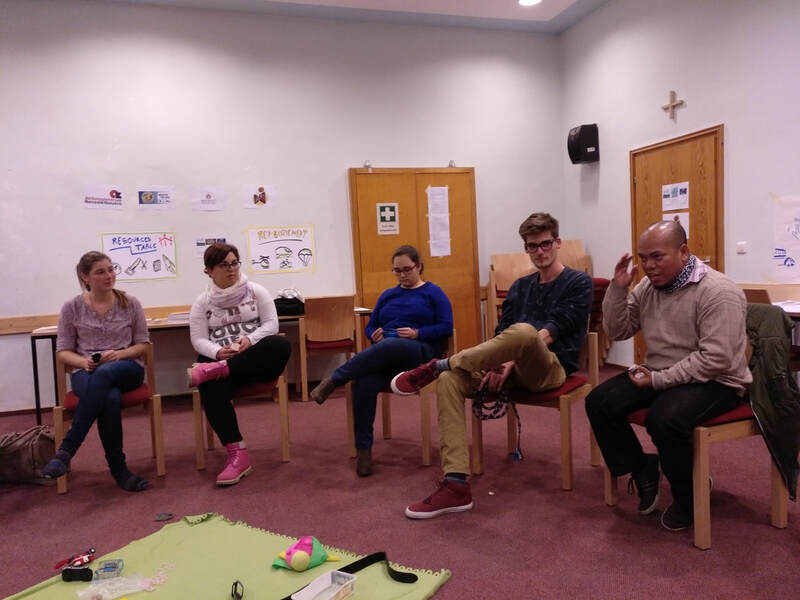 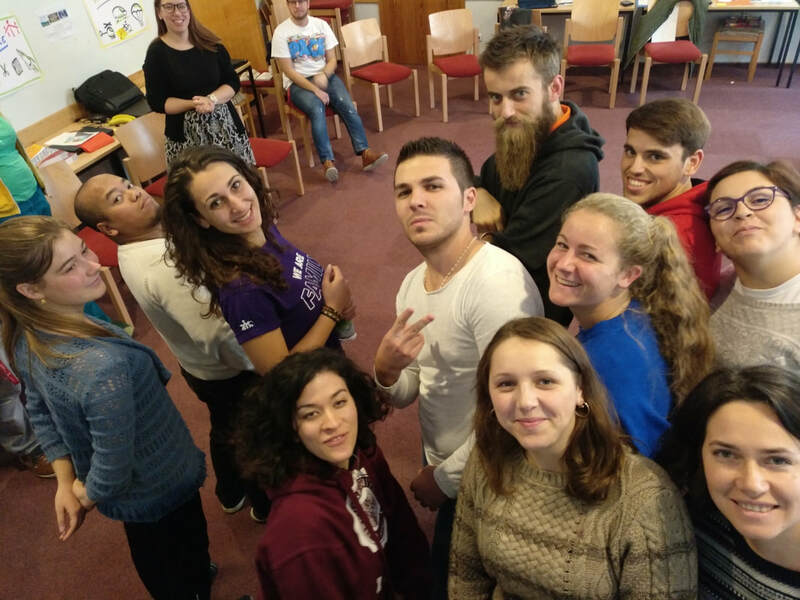 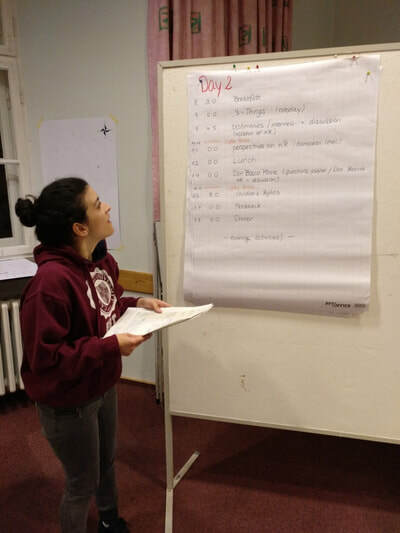 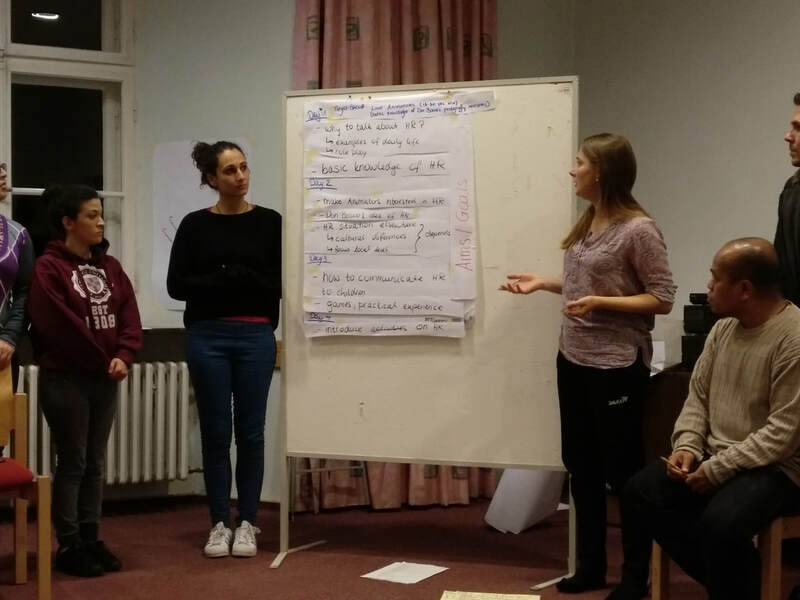 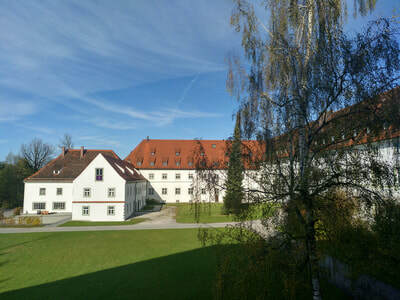 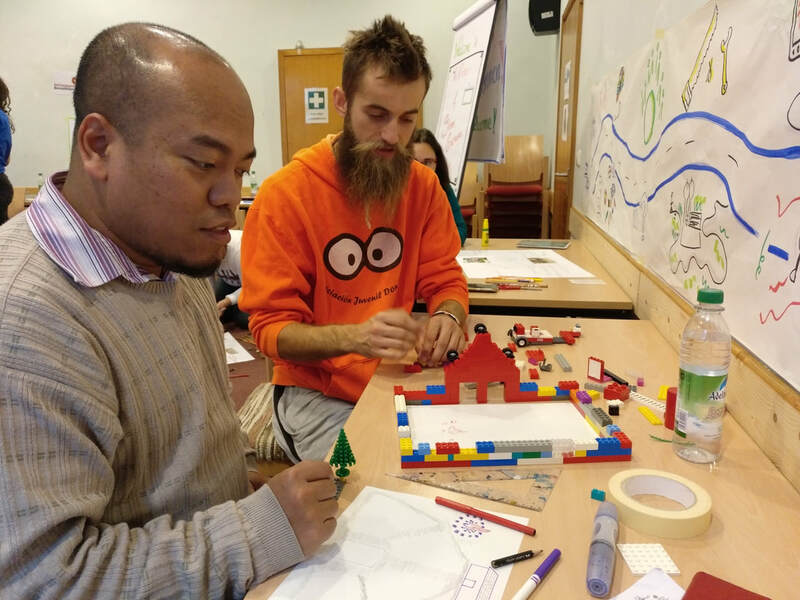 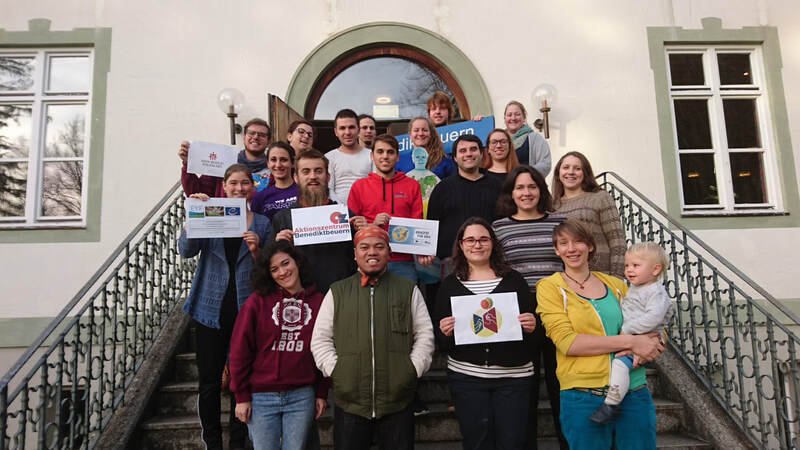 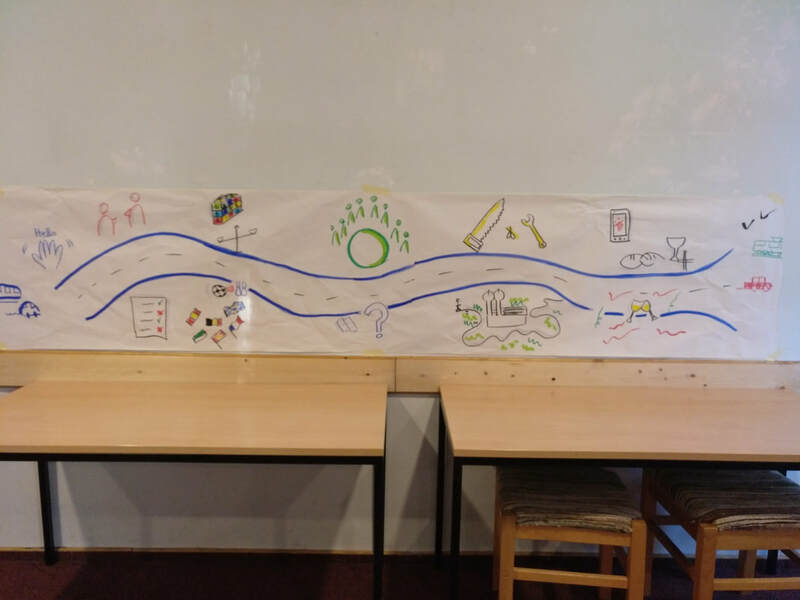 The symposium on Human Rights Education and Animation in youth work of DBYN took place in Benediktbeuern (Germany) from the 31st October until the 5th November 2017. 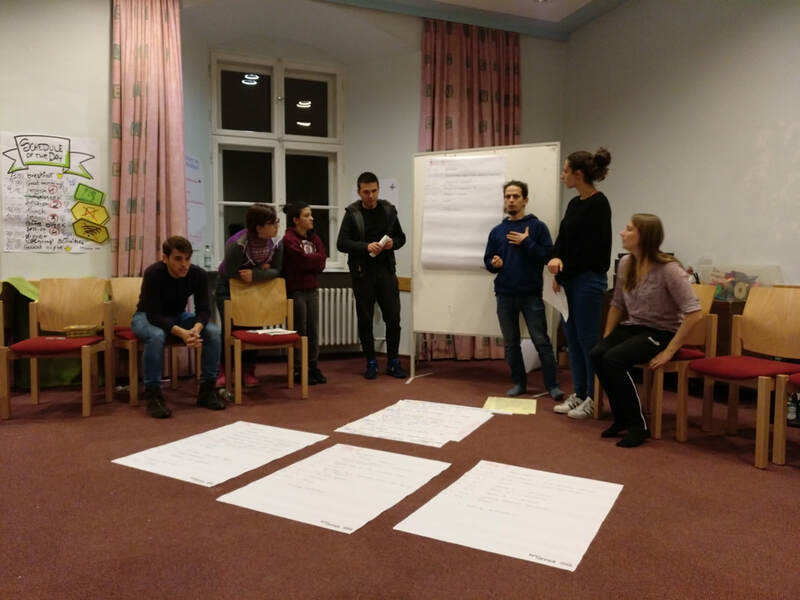 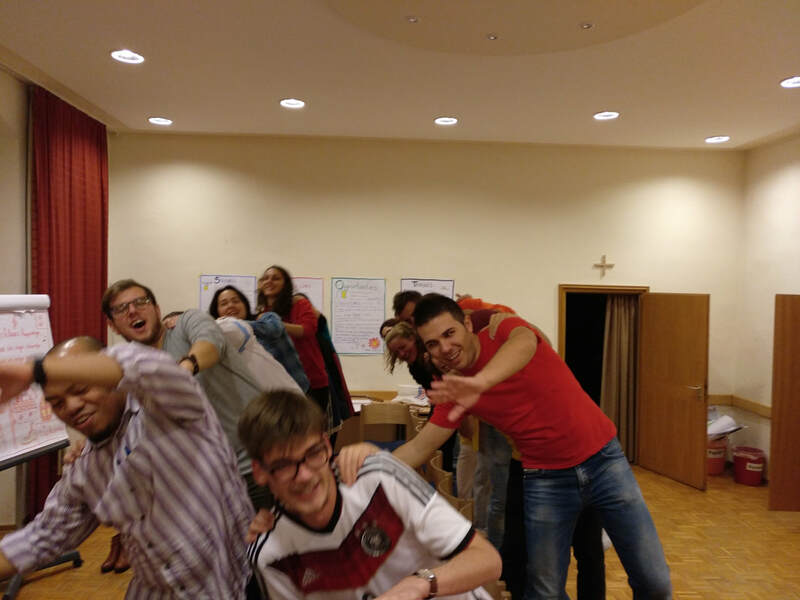 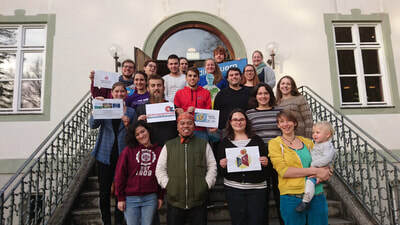 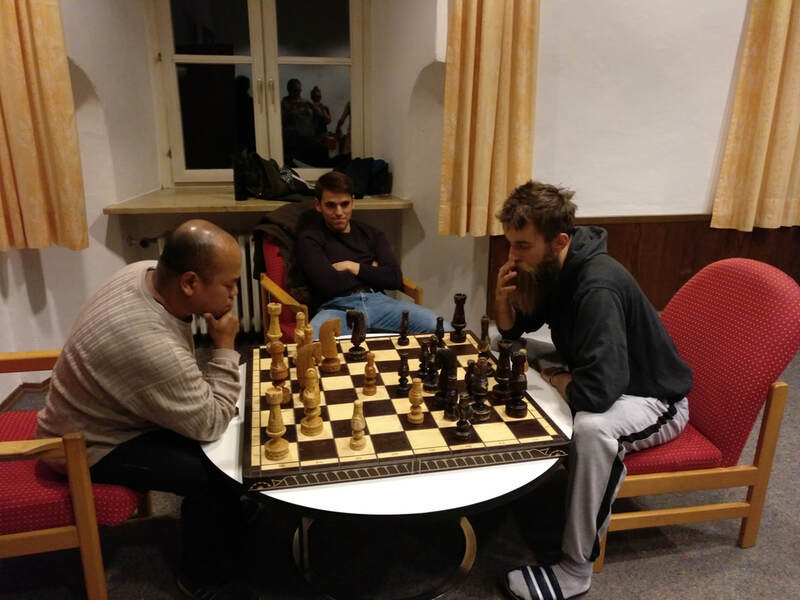 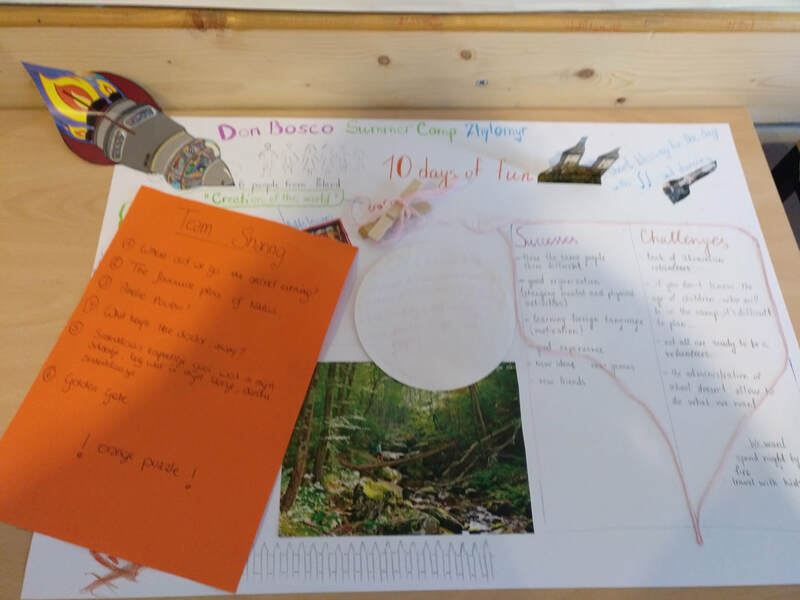 Almost 20 participants from several European countries (like Austria, Belgium, Czech Republic, Germany, Italy, Malta, Montenegro, the Netherlands and Ukraine) took part in this activity. This symposium followed up the training course ‘The Creanimators’ of the work plan ‘Beyond the SEA’ which aims to bring in Human Rights education into basic animation work. 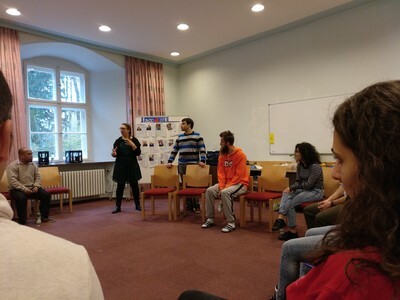 The first night was an introduction evening, when we first tried to get to know each other. 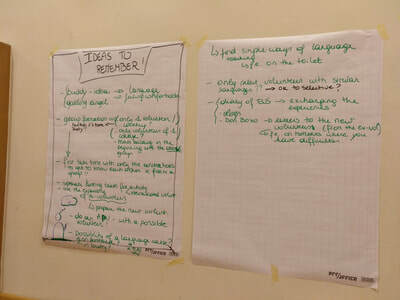 The next day we shared our experiences on the summer exchange of animators and afterwards we evaluated them. 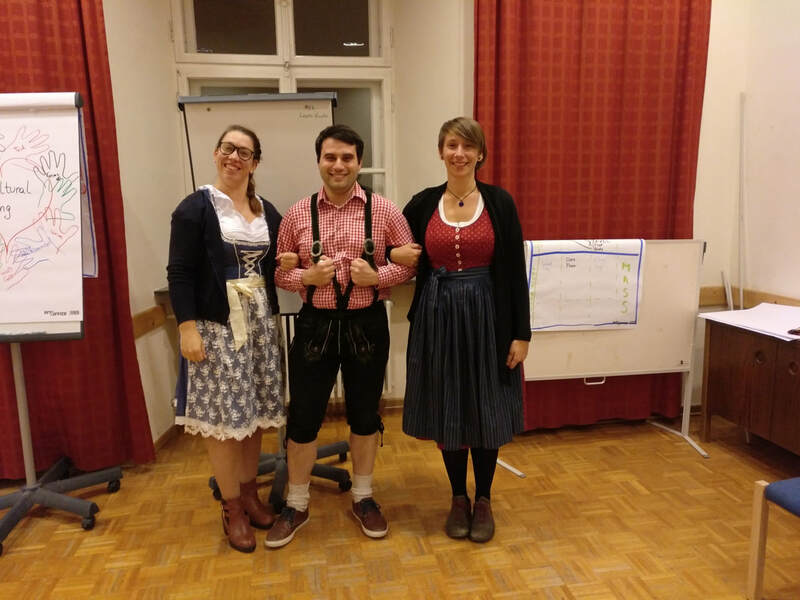 It was followed by an international intercultural evening, with a presentation of each country with the help of our national holidays, customs, meals and drinks. The third day we mainly concerned with the Human Rights Education and Human Rights Animation. 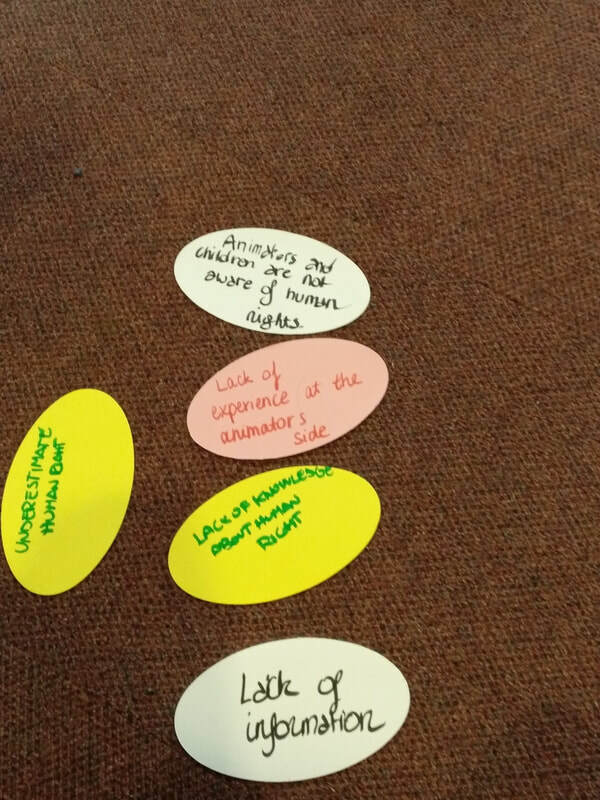 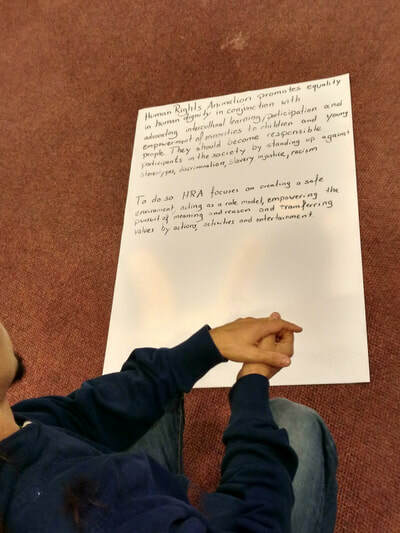 We also came up with a Human Rights Animation definition. 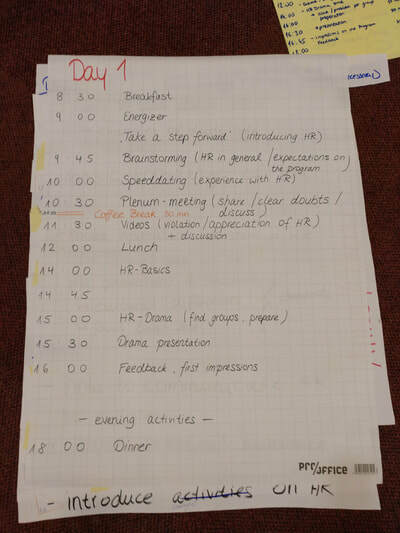 The following day we split the group into two. One group has been in charge of developing tools and methods for international animators, primarily by modifying human rights games created by The Creanimators. 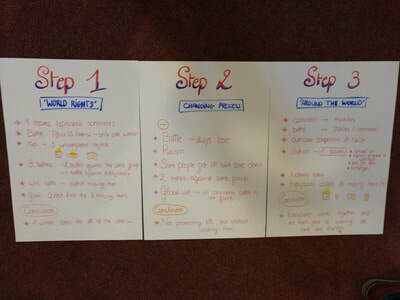 The second group developed a training course on human rights animation for sending and host organisations. 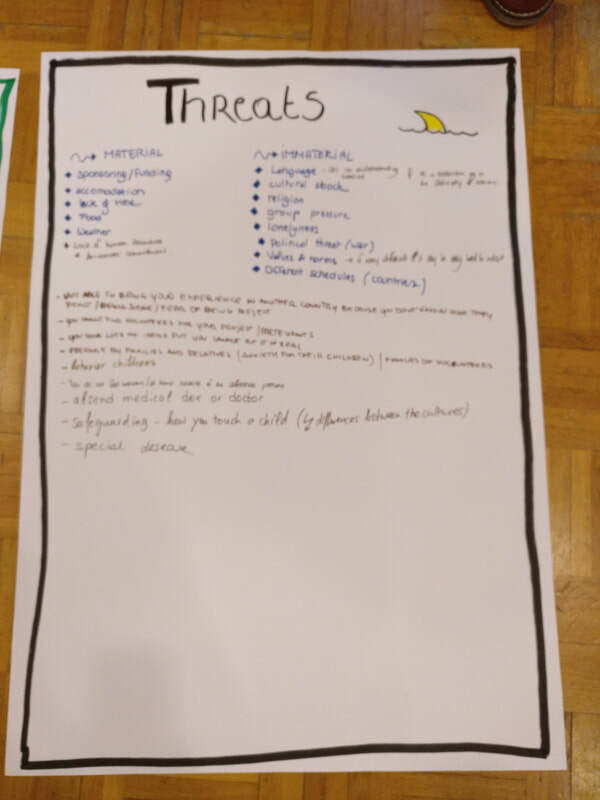 The last day, we were thinking about upgrading the DBYN Games App, but above all the introduction of the new Human Rights Animation section and how this section should look exactly. 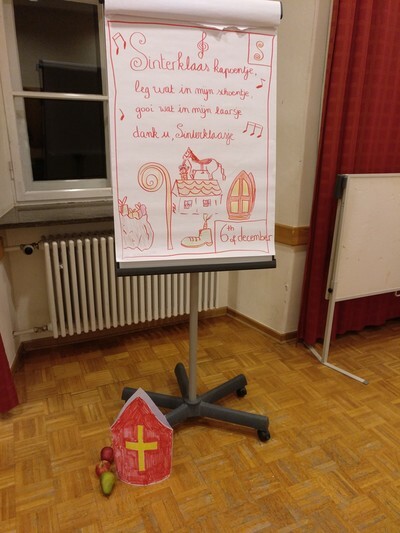 We ended the Symposium with a mass celebration and a farewell evening. 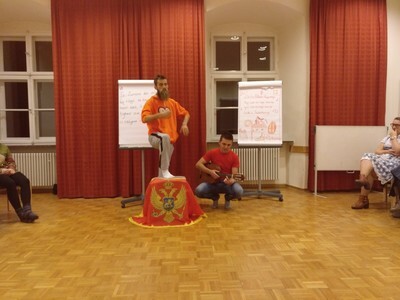 Through the financial support of the European Youth Foundation, we could reimburse the travel costs for this activity. 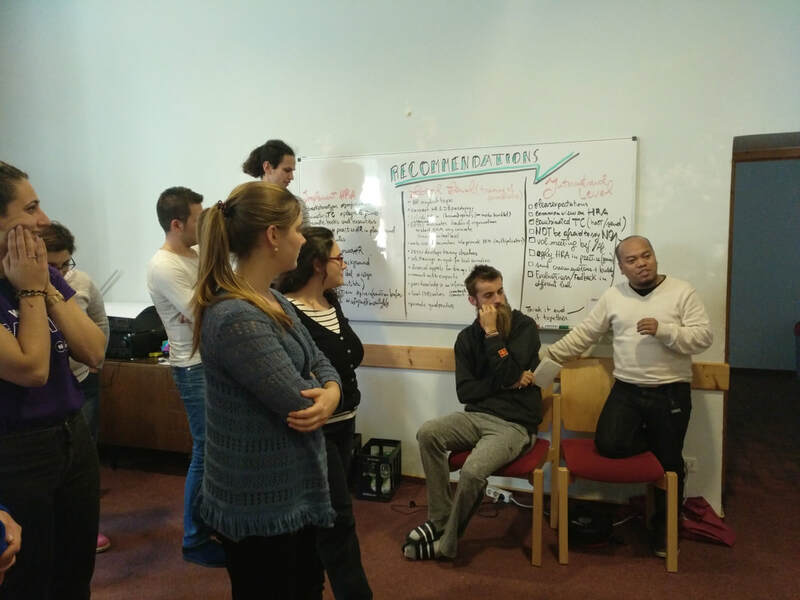 Contact your national DBYN organisation, or contact DBYN for more information. Each day of the symposium focussed on a different topic, progressing from evaluation to future planning: The first day is focused on the evaluation of the Summer Exchange of Animators 2017. 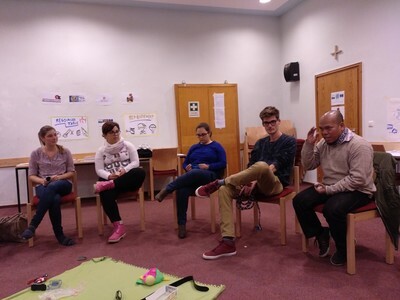 We started on a personal level, so the pax can share their personal experiences building a strong group atmosphere. 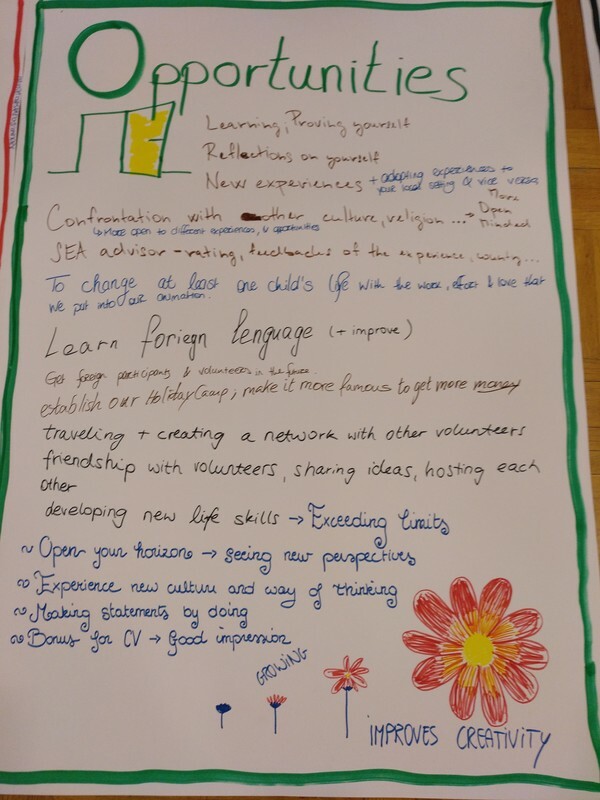 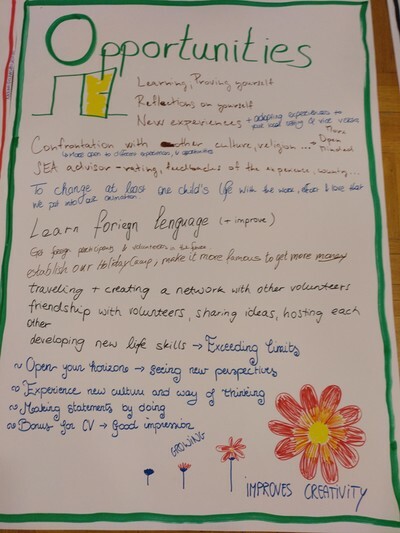 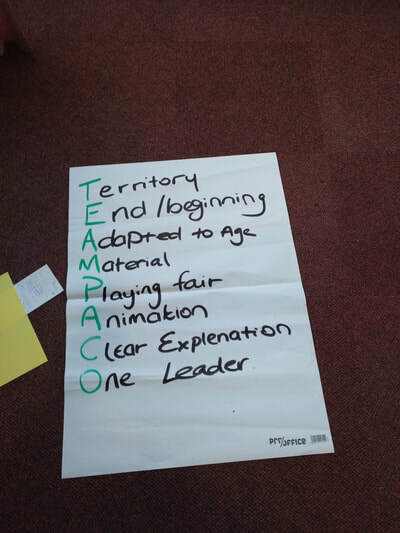 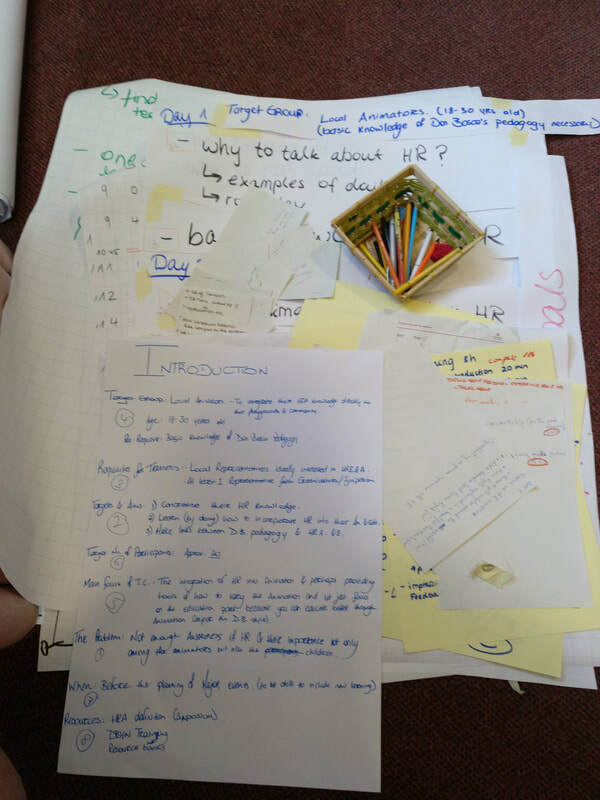 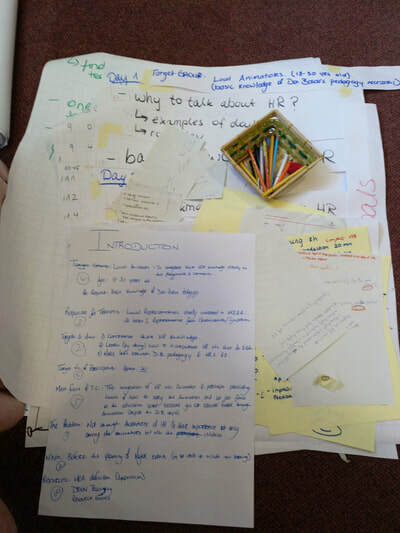 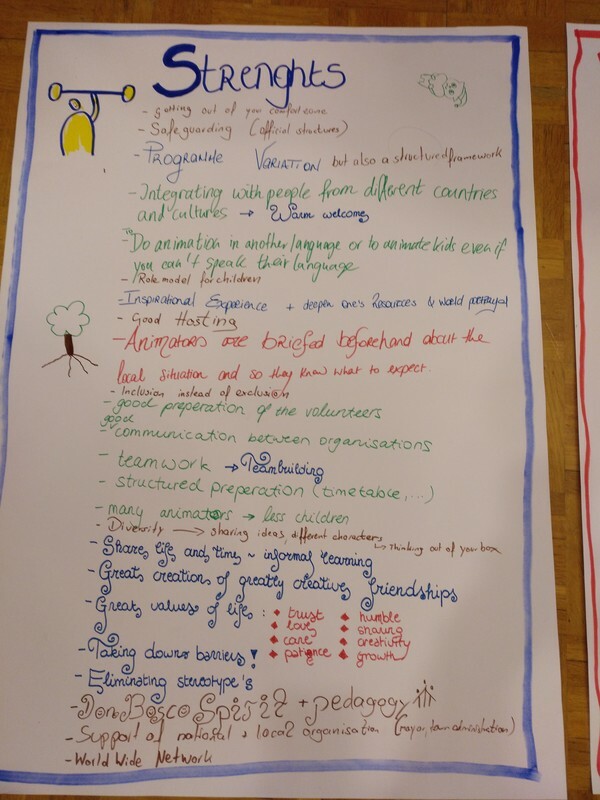 Next we did an in-depth SWOT analysis to bringing in the perspective of animators, of sending and host organisation, and of the trainers who support them. 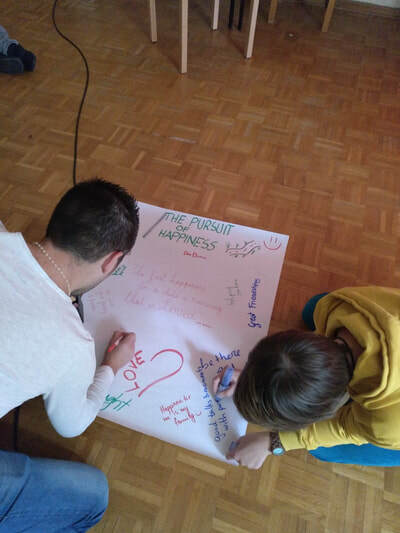 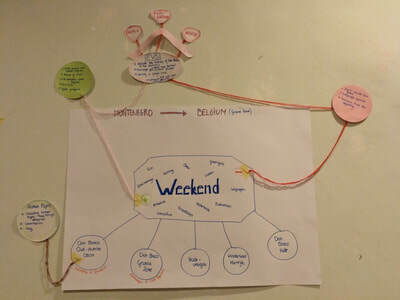 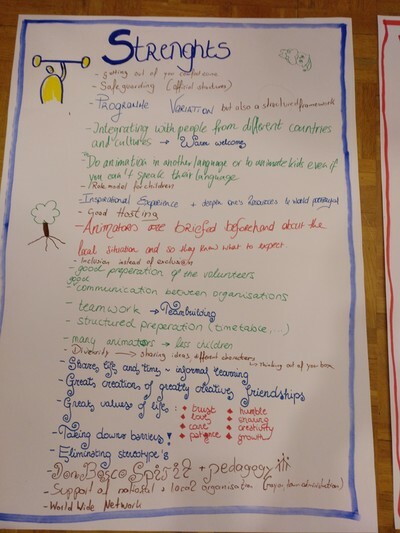 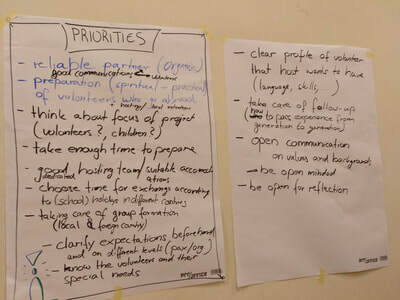 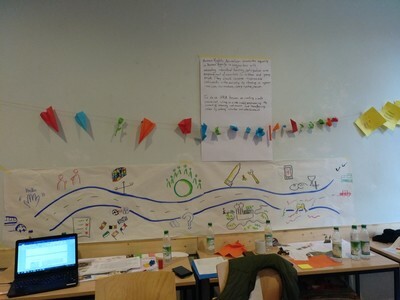 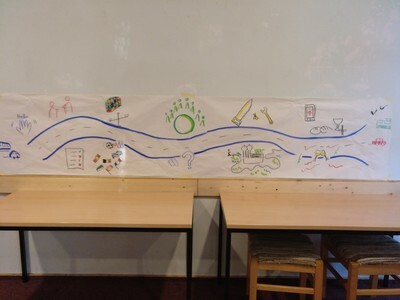 The second day we focused on how to integrate Human Rights Education into basic youth work animation. We start with an expert session giving input on methodological integration. 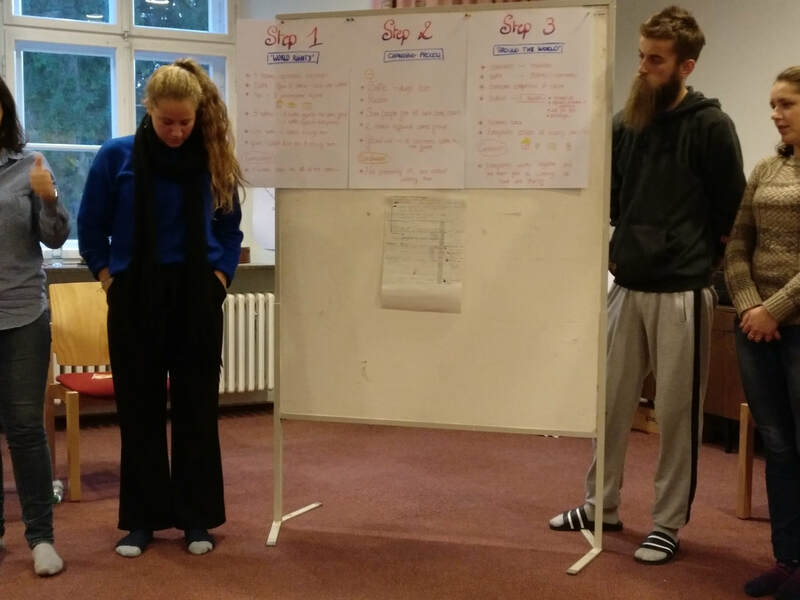 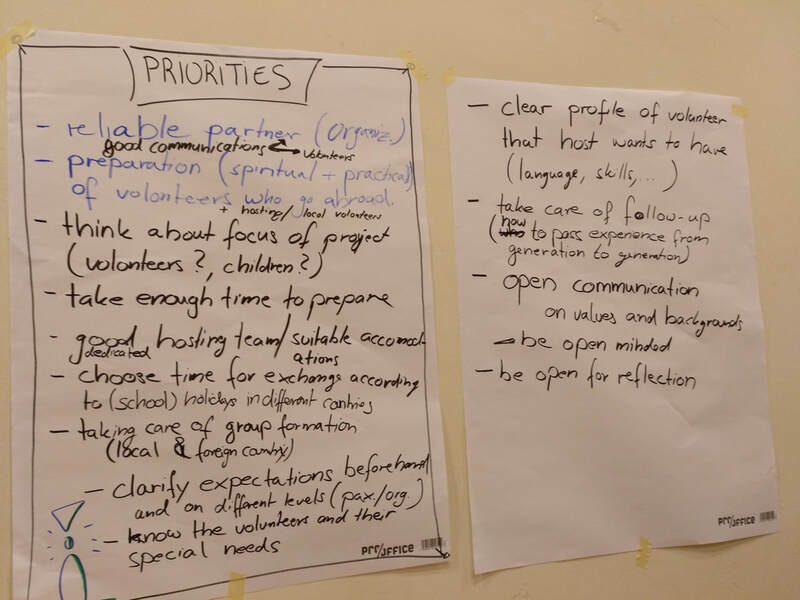 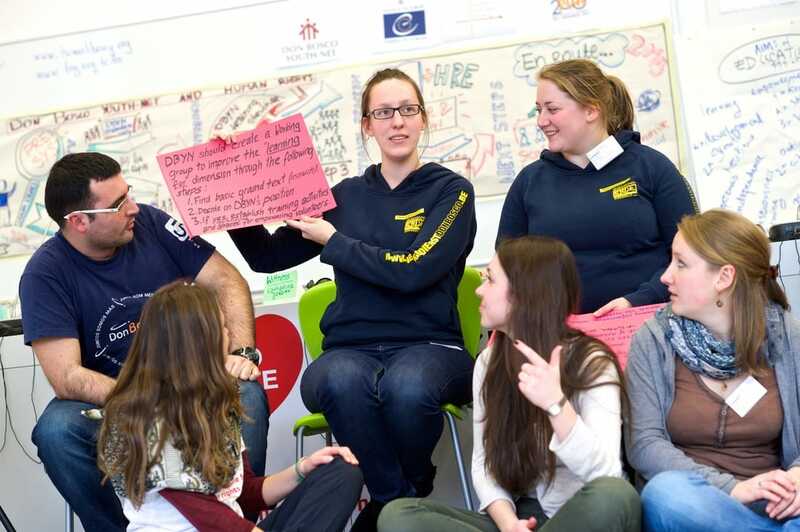 Next we have 3 workshops, where the pax develop strategic recommendations how local youth organisations can integrate it in their activities, in their training of local animator, and in their training and support of international animators. 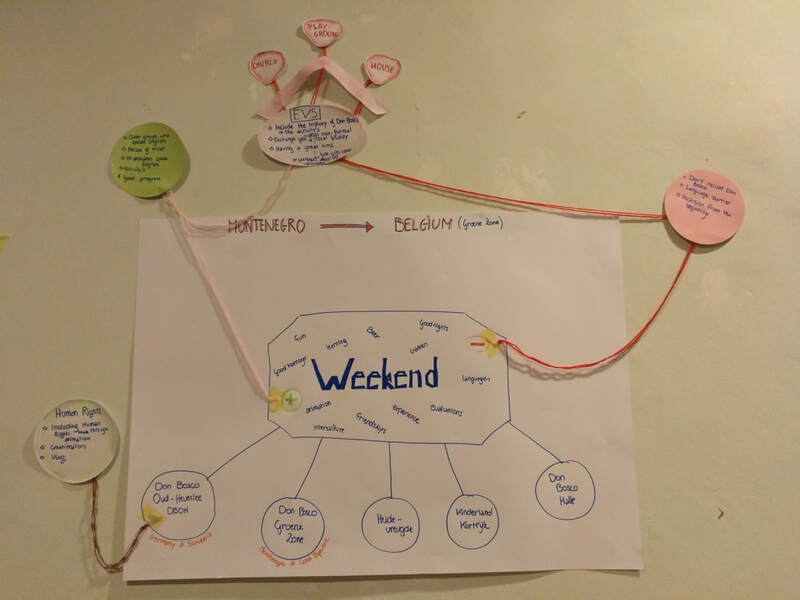 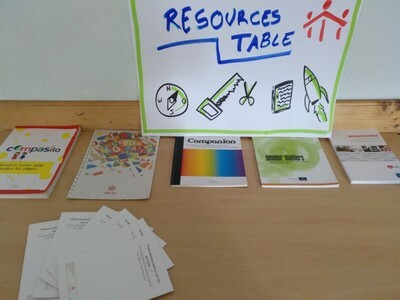 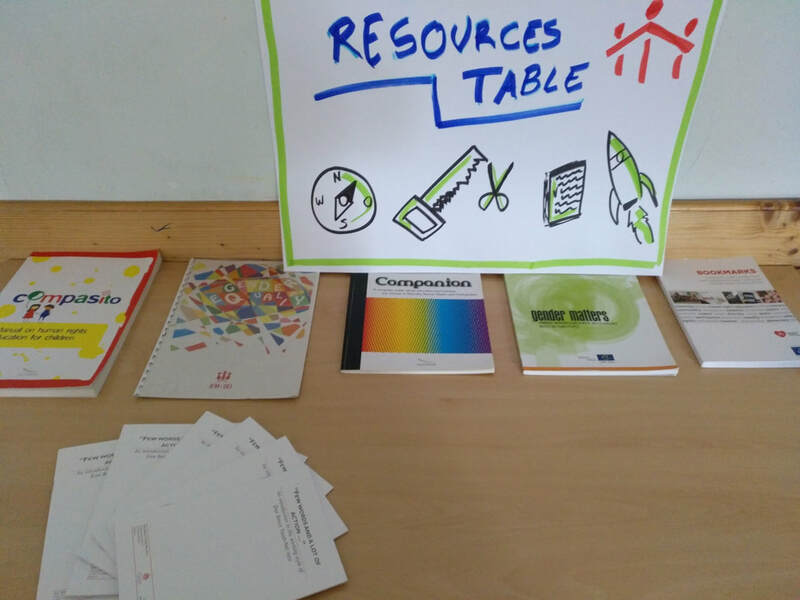 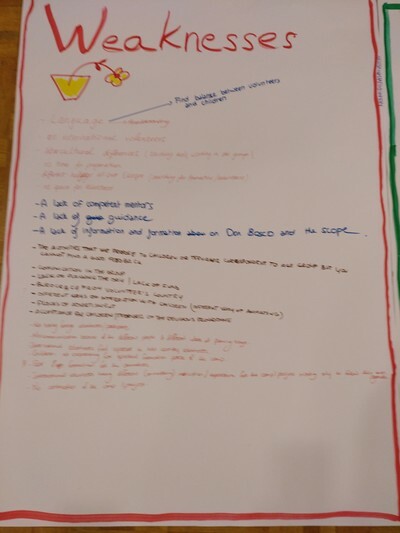 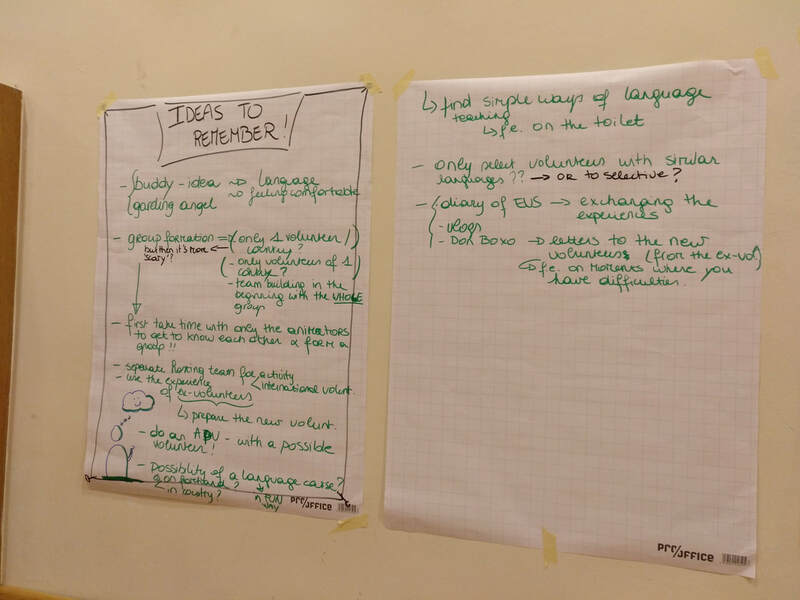 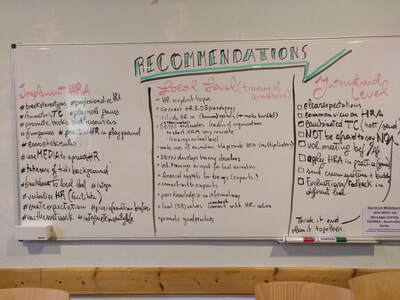 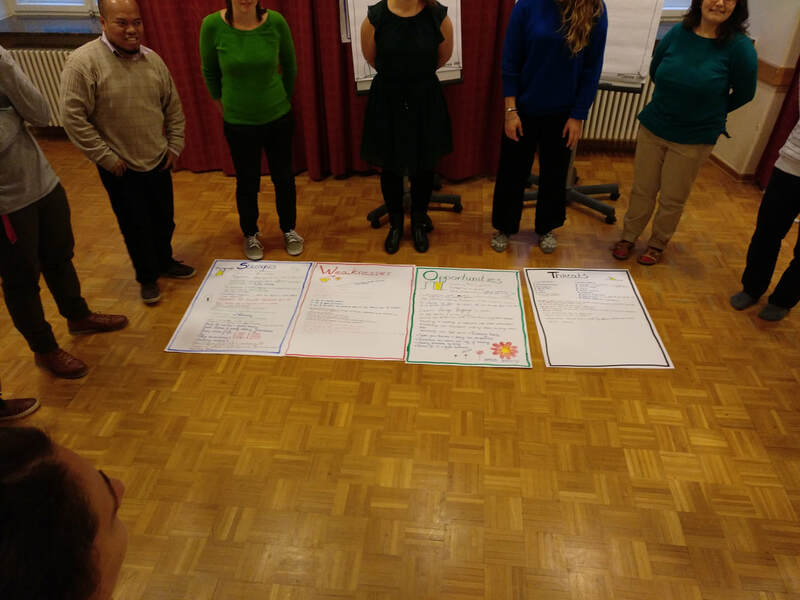 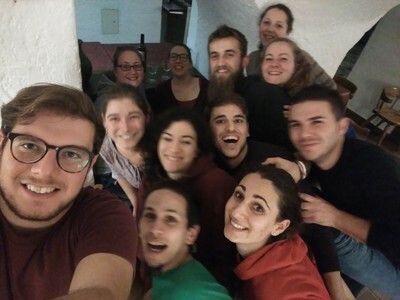 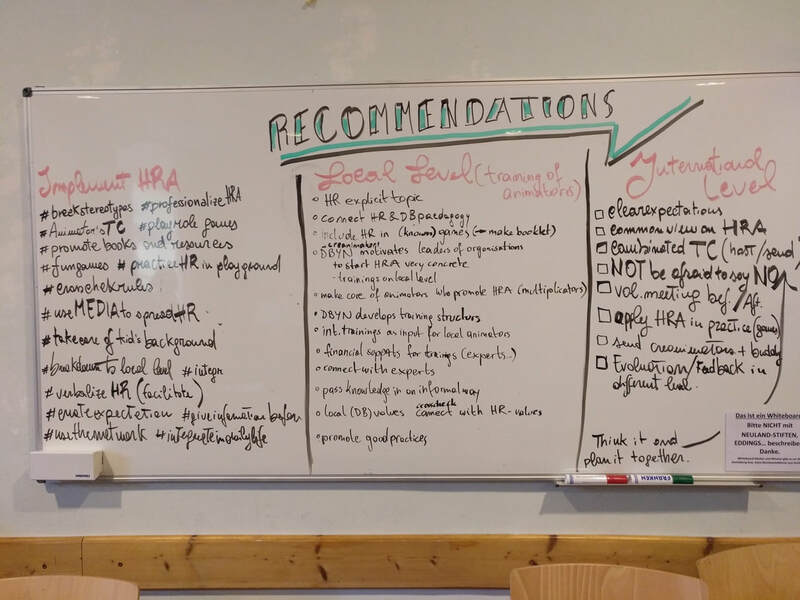 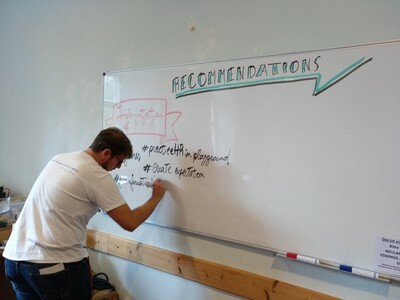 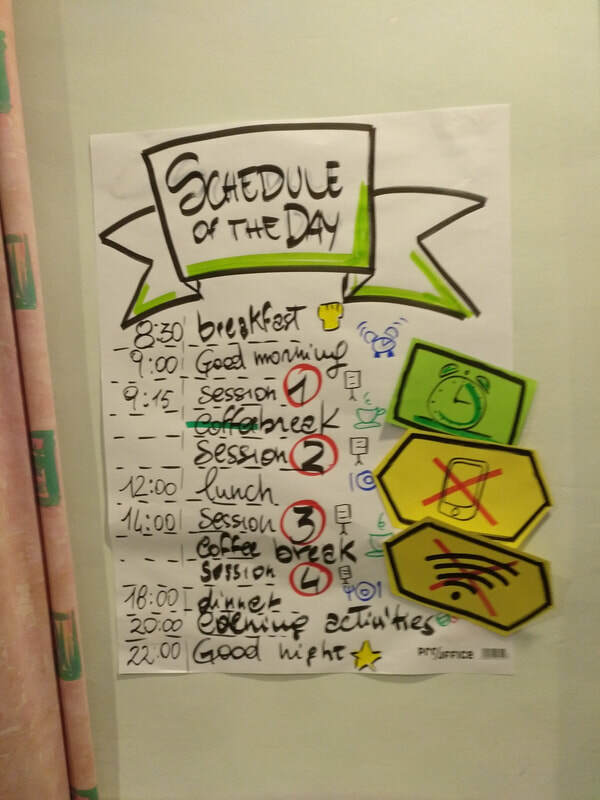 The 3rd day we started developing the strategic recommendations into practical tools and resources which can be disseminated after the symposium: group 1 will rework the HRE animation methods collected during the Summer Exchange of Animators, into a digital format which can be published. 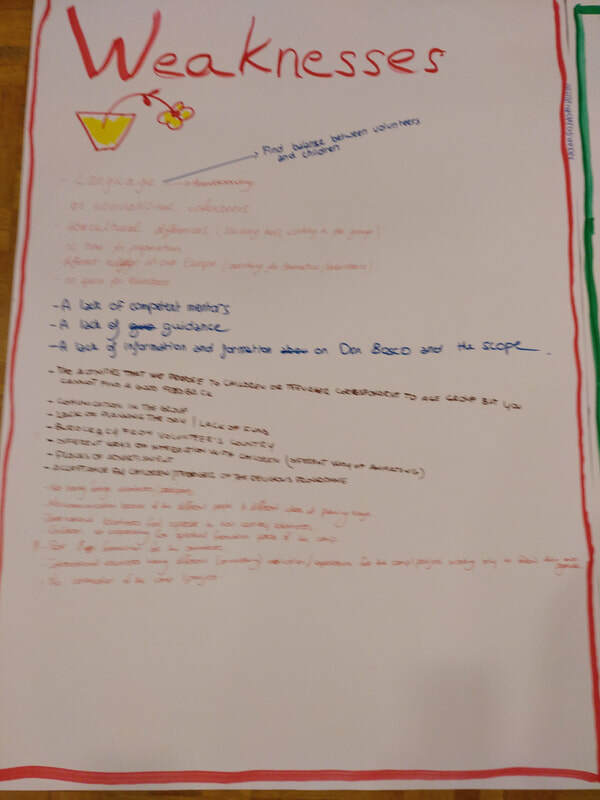 Group 2 will develop outlines for training sessions and training curricula for sending and host organisation to integrate HRE in their animation TCs. 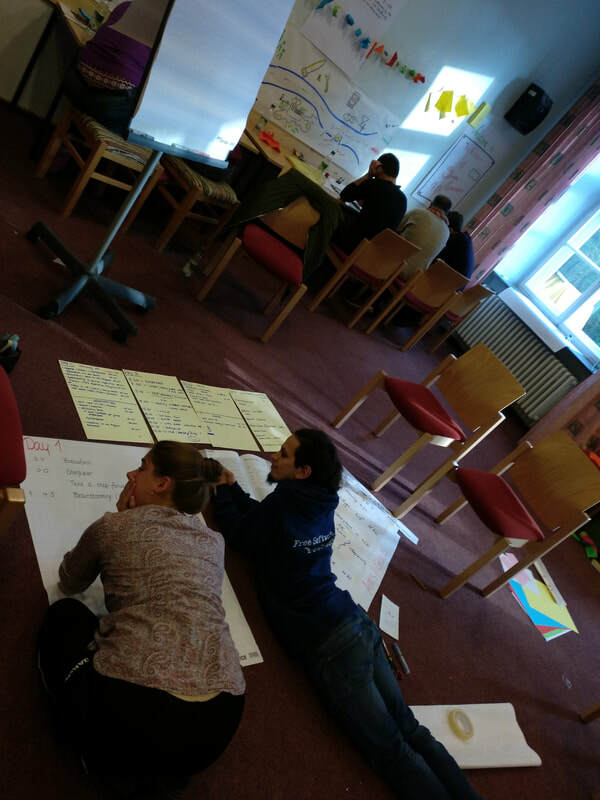 The last day is focused at the dissemination of the outcomes. We will collect all materials from the previous days and edit them in a format which makes a swift publication of the APP possible (cf. follow-up). We end with the future planning of the 2018 Summer Exchange of Animators.